Physiotherapy, Active Release Techniques (ART) & Acupuncuture in Calgary! 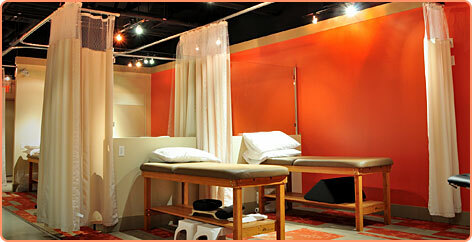 Welcome to Active Physiotherapy in Calgary. Active Physiotherapy provides Sports Physiotherapy (Physical Therapy), Certified Manual Therapy (CMT - Spinal Manipulations), Intramuscular Stimulation (Gunn IMS), Dry Needling, Acupuncture, Active Release Techniques Complex Protocols, Full Body ART Certified (Upper, Lower, Spine and Long Track Nerve Entrapment), K-Tape. Here at Active Physiotherapy in Calgary, our goal is to have you enjoying all your favourite activities by promoting an efficient return to sport, recreation and your everyday life. Our professional and licensed physiotherapists use a synergistic approach in combining current evidence based knowledge, continued education and years of successful experience to have you feeling your best. Being active and staying active is our philosophy and at Active Physiotherapy in Calgary, our experienced Physiotherapists, Acupuncturist and Massage Therapists and Exercise Specialists make up our multidisciplinary team that will have you back enjoying all those activities you love to do. The team at Active Physiotherapy in Calgary uses a combined approach to bring your body back to a balanced and healthy state. Great-West Life, Sun Life Financial, Alberta Blue Cross, Green Shield Canada/SSQ Financial Group, Standard Life, Maximum Benefit or Johnston Group, Chambers of Commerce Group Insurance, Industrial Alliance, Johnson Inc., Cowan, Manulife Financial and Desjardins Insurance. 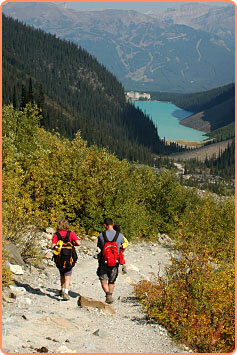 For more information on what Active Physiotherapy in Calgary is able to treat, Click Here.